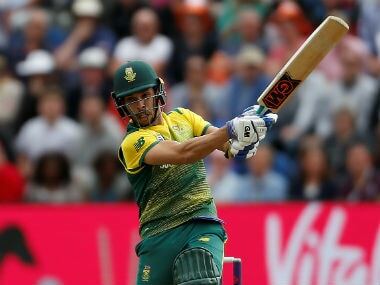 South Africa's Farhaan Behardien reckons that the batsmen will have to be smart with shot-selection since big hits won't be easy to execute at at the bigger Newlands in the series-deciding third Twenty20 at Cape Town on Saturday. 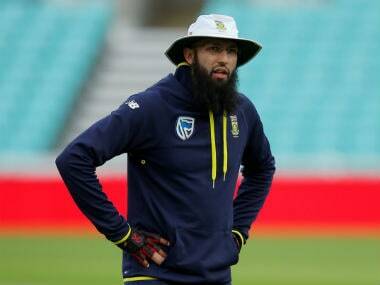 Cape Town: South Africa's Farhaan Behardien reckons that the batsmen will have to be smart with shot-selection since big hits won't be easy to execute at at the bigger Newlands in the series-deciding third Twenty20 at Cape Town on Saturday. India have never played T20 cricket at Newlands and South Africa don't have a good record at this venue either, but they are familiar with the conditions. "In the Highveld (Centurion) the ball flies and can go for six much more easily. Here we have to be slightly smarter as the ball does not travel that far. Maybe we need to target a flatter trajectory. Maybe the twos become important. "The Newlands pitch hasn't changed much over the last two years. It is good. Some of the shots that go for six at Highveld can be caught at the boundary here," Behardien said. "Last time we played here, we made 170 and Sri Lanka chased it. We had a few dropped catches and the wind was a bit swirling. I reckon between 160 and 180 will be the ideal score. The ball might swing a bit, as it is a 6pm start. "There could be some shape on offer... 160 is a very competitive score depending we play two spinners or they play two spinners. "Like I said the ball here doesn't travel as much as in Highveld. 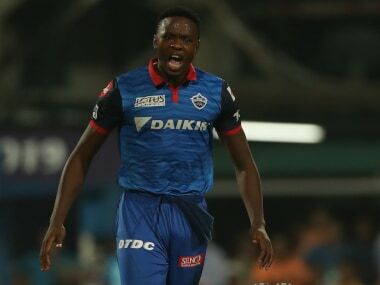 So one or two mishits here, you can pick a couple of wickets whereas in Johannesburg, with the kind of momentum, you can see the ball travel to boundary," he explained. Their confidence high after dominating the Indian spinners in the shortest format, Behardien is bullish about his side's chances in the 'virtual final'. Kuldeep Yadav and Yuzvendra Chahal picked 33 wickets in the ODIs but Behardien said they have found a way to tackle Indian spin challenge, given how Chahal has taken a beating in this T20 series. 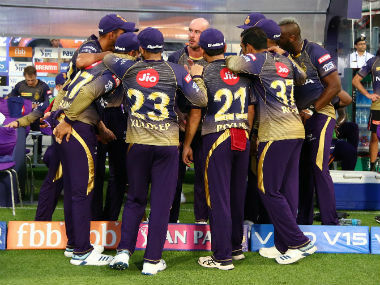 "Our batsmen have a different mind set going into T20 cricket. It is down to us to get that ascendancy back from the ODI series. I believe we have played them better. In the T20s the guys have been in some form. I have no doubt we will do better (tomorrow)," Behardien said at the pre-match press conference. "Yes we have struggled against Kuldeep. He was in form and took his chances, whenever we tried to do something against him. We also gave away a few wickets. In the battle across the board he took that ascendancy and he was good form. "I am not sure if we struggled to pick them. I think their pace has been good and have bowled a bit slower. Not many bowlers in our country bowl that slow. 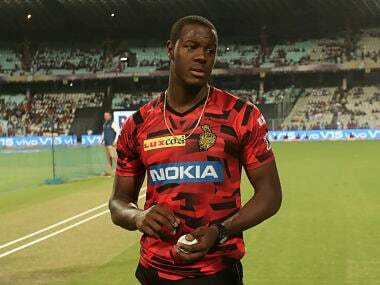 Wickets are quite good here so our spinners bowl with flatter pace on the ball," he added. Behardien said they comprehend spin much better with an attacking mind set and will go all out to win. "Tomorrow is a big game. We learnt a lot from Johannesburg and we applied that in Centurion. As long as we keep improving, we will do better. We are playing against a strong outfit but we have a plan. We had a good training session today. We will be fighting tooth and nail to win tomorrow," said Behardien. South Africa lost the ODI series, but a much-changed line-up has managed to give India an equal fight in the T20 series. Reeza Hendricks, Heinrich Klaasen and Junior Dala have shown that they belong to this level, and Behardien was full of praise for the newcomers. "Klaasen has come from a long line of players graduated from Tukkies institute. He has played a lot of varsity cricket and has played a lot of tournaments varsity style. He has played for Titans for a long time, been successful and has built his character around that. 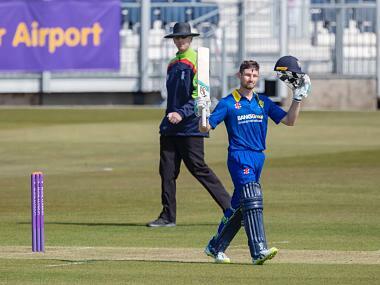 "He normally used to bat in middle order but now has built up his character and built up his game. "Mark Boucher has had an influence on him with the way we play and train. He has stepped up. He is a hard character and a competitor. He wants to play for a long time. 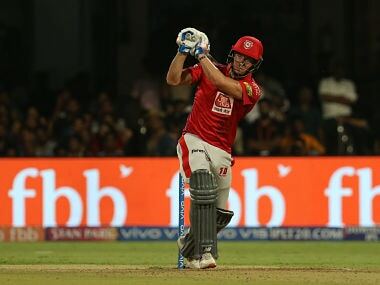 He is similar to the guys like AB (de Villiers) and Faf (du Plessis), the guys who want to fight and want to pick up a fight. Thats the way he is," Behardien said. "Junior has been a consistent performer over last couple seasons and I can see him get a go in full flight in the future. Reeza isn't too much of a newbie. He is the highest run-getter in our local competitions, obviously off that tournament and in this series. "We lost the ODIs because of a few broken fingers. "I don't think you can plan for that. It is just one of those things, and you do go through dips and troughs. It is nice to see youngsters put their hands up. They don't carry that baggage from ODIs. "They are fearless cricketers, bowling 140 and smashing in the middle. There is a good mixture of youngsters and older guys. Hopefully, we can win it," he said.